Fat Tuesday is just a few days away! The history of Mardi Gras is a long (since 1699!) and interesting one, filled with all kinds of traditions. Learn about them here. Mardi Gras and Carnival are a visual feast. Check out some really stunning images from the History Channel here. If you happen to actually be attending Mardi Gras, sharing your experiences with your friends on social media is totally acceptable. Find out what’s not in this article about Mardi Gras social media etiquette. Can’t make it to the Big Easy for Fat Tuesday this year? Celebrate at home with these great recipes for Mardi Gras appetizers, meals and desserts! Travel to Vilas County in northern Wisconsin and you’ll find Boulder Junction, the Musky Capital of the World®. But what makes this tiny town such a musky hotbed? 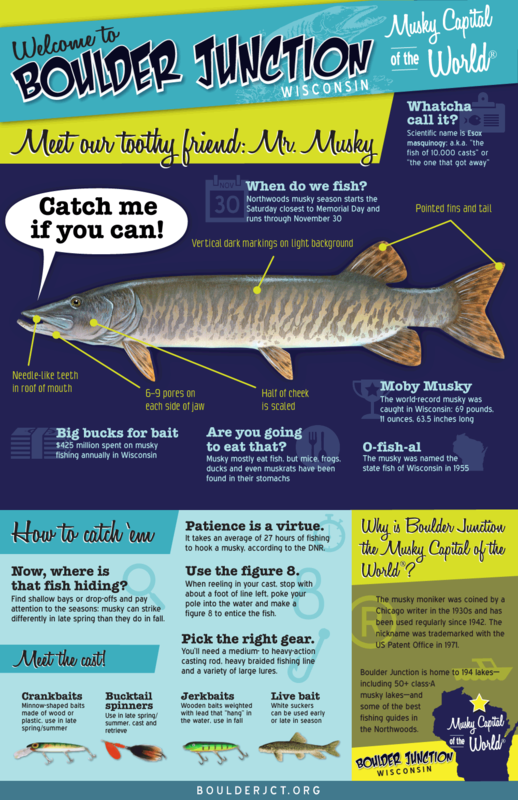 Take a look at this infographic to find the answer – as well as trivia, fishing tips and everything else you need to know about Esox masquinogy. Winner of an ADDY award for copywriting. Summertime in Middleton beckons visitors with its miles of recreational trails, fresh food at local farmers’ markets and restaurants, and fun for family members of all ages. That’s why it’s greener here. 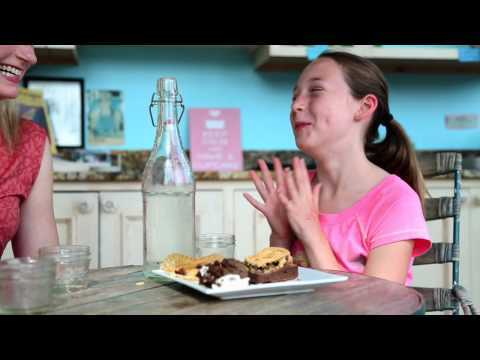 This 30-second spot takes the viewer on a trip of the city, highlighting the myriad ways to make a trip to Middleton special.